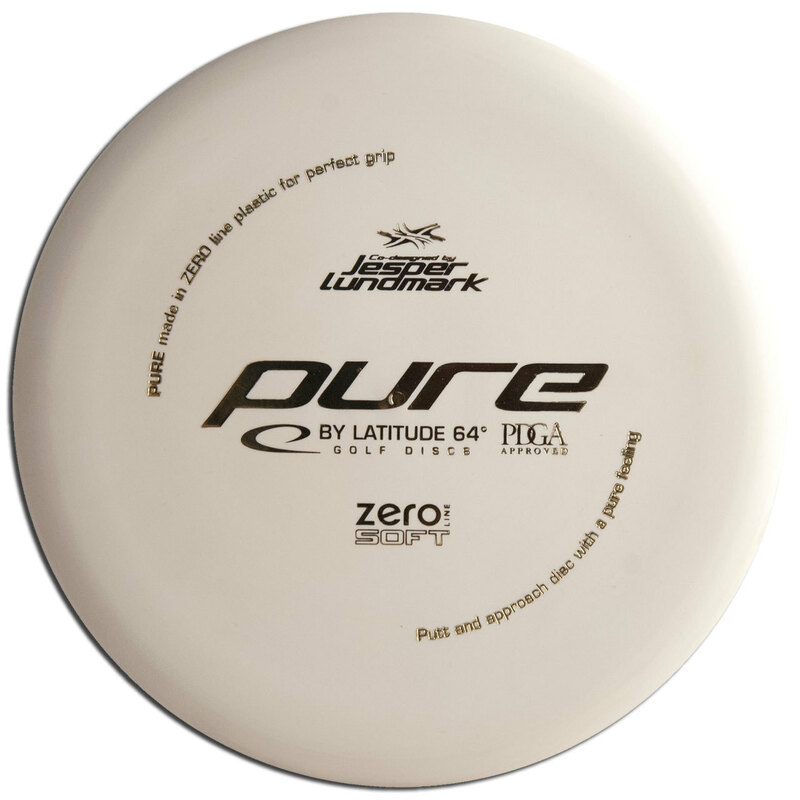 The Pure Zero Line (Soft) putter from Latitude 64 is, as the name implies, a super-straight soft putter. 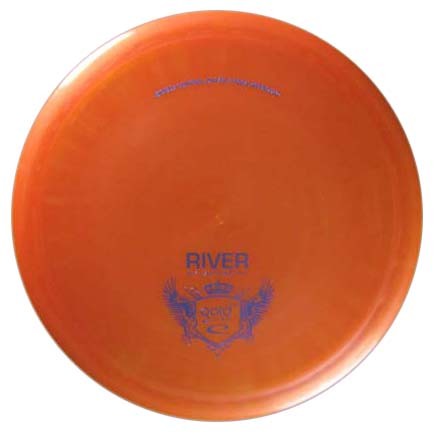 This disc was co-designed for Latitude 64 by Jesper Lundmark to be a straight-shooter with little turn or fade. Zero Line plastic is awesome with a sticky, but not tacky feel to it – Great for leaving your hand and sticking to the chains. Zero is now made in Soft and Hard types to suit the player’s preferences and climate!